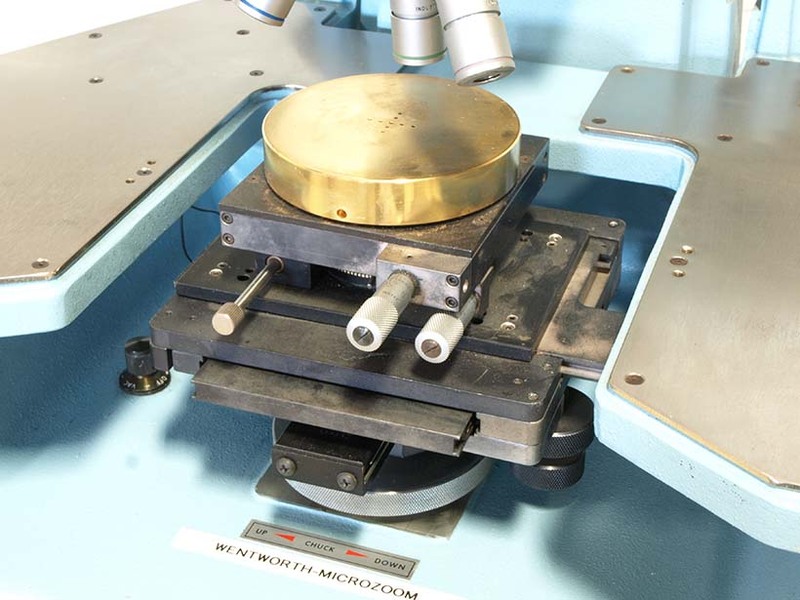 In addition to this Wentworth Labs MP0901, Capovani Brothers Inc stocks a wide range of used and refurbished analytical wafer probers. 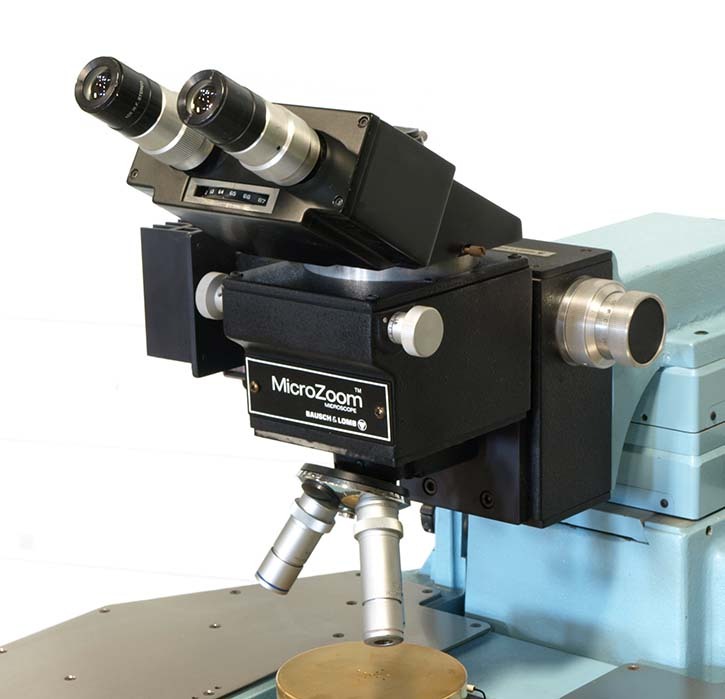 Typical manufacturers include Karl Suss, Micromanipulator, Signatone, and Wentworth Labs. To view our complete stock of used analytical wafer probers visit our Analytical Wafer Prober category. 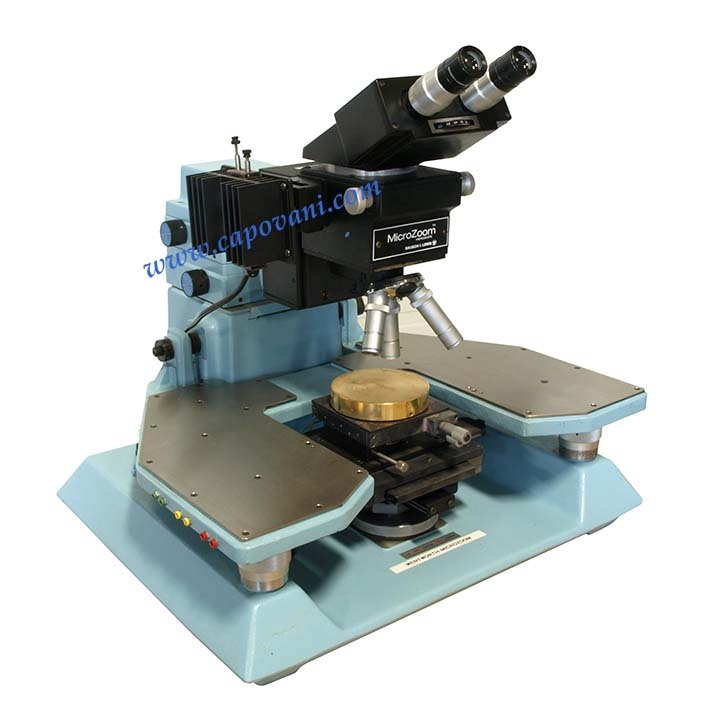 This used analytical wafer prober and all the other used and refurbished semiconductor, scientific, and laboratory equipment listed on this website are owned by Capovani Brothers Inc. and stored at our facility in Scotia, NY. 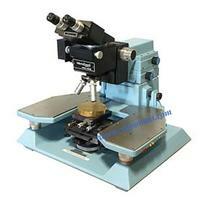 Multiple Objectives Models Bausch & Lomb Industrial. Industrial 2.25 X 0.04 N.A. Industrial 8 X 0.15 N.A. Industrial 25 X 0.31 N.A.